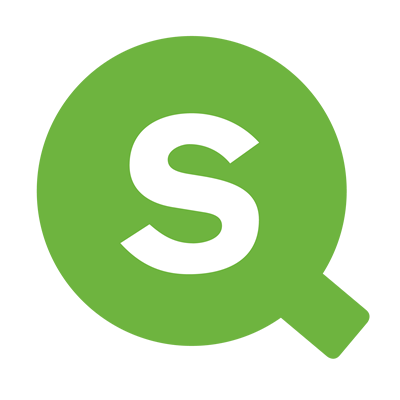 A few words about Qlik Sense; fast, powerful, mobile, scalable, shareable, open. Qlik pioneered the modern BI market with the unique in-memory, lightning quick QlikView. QlikView is still the world's most powerful BI development environment. Today users are looking to self-serve, to move quickly and to get answers to questions on their phones and tablets. Qlik Sense is architected from the ground up as a web application and supports the true responsive design to be effective on any device. The governance approach is unique and simple, allowing sharing and protection at the same time. Give it a try. Download Qlik Sense by hitting the button below.